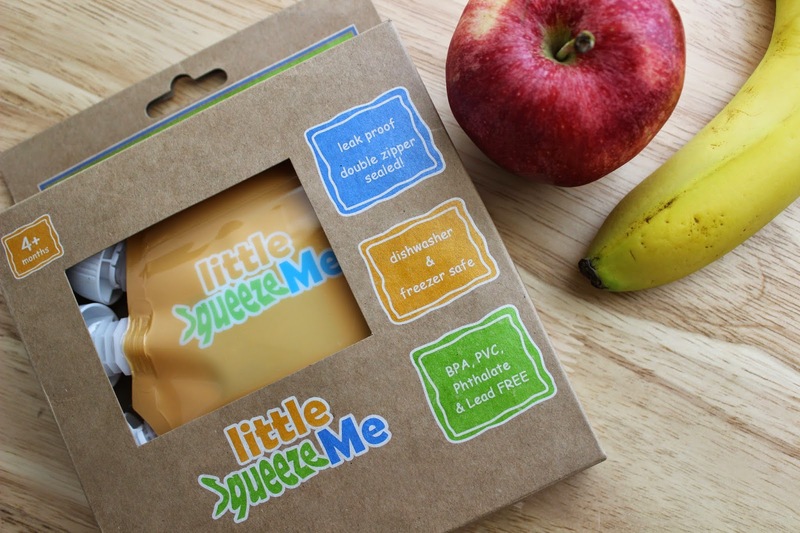 A Sampling Bee: Little SqueezeMe Reusable Food Pouches Review & Giveaway! Those look cool and fun/safe for kids! So cute. You can make the food of your baby at home and put it in a baby food container and you can assure that your baby will eat health food.